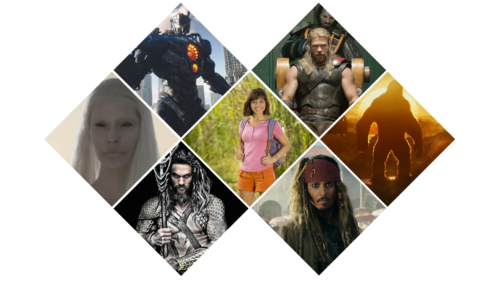 Screen Australia (the Federal Government screen agency charged with developing and supporting Australia’s local screen industry) administers Australia’s Official Co-production Program.. Co-production arrangements require that each co-producer bring a minimum percentage of the financial and creative contribution to a project and further requires these two elements be ‘reasonably in proportion’. There are no requirements that a project be about, or set in, any particular place as subject matter and setting are irrelevant to co-productions. What is important is satisfying both the terms of the particular arrangement and the relevant guidelines. Each country has its own procedures and guidelines to assess whether the terms of the arrangements are satisfied. 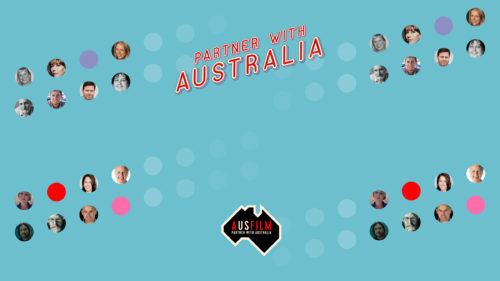 You can explore further information about the program including Australia’s official partners, the arrangements and Screen Australia’s Co-production Guidelines HERE. 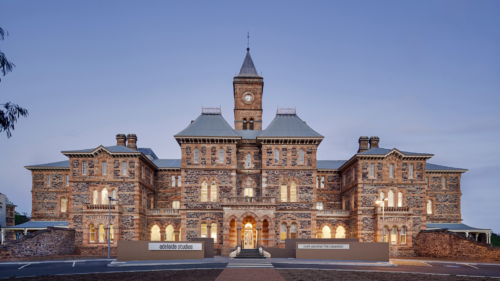 the Screen Australia also has an interactive Arrangement Tool to compare the various arrangements and an Eligibility Tool which can be used as a guide to eligibility. 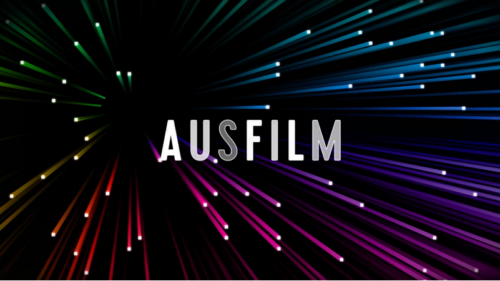 It is recommended you speak to Screen Australia early if you are considering an official co-production. Examples of official co-productions are: At Last (China-Aust), Guardians of the Tomb (China-Aust), Bright Star (UK-Aust), The Tree (France-Aust), 33 Postcards (China-Aust), The Railway Man (UK-Aust), The Dragon Pearl (China-Aust), Children of the Slik Road (China-Aust).